The Congress MP said he would hope for the success of the mega Opposition rally in Kolkata on Saturday. Congress MP Shashi Tharoor on Friday described the upcoming Lok Sabha elections as “a battle for India’s soul and for its future” and said he hoped the Opposition rally in Kolkata on January 19 would succeed, The Indian Express reported. The rally organised by Trinamool Congress in Kolkata on Saturday is expected to have several Opposition leaders in attendance. 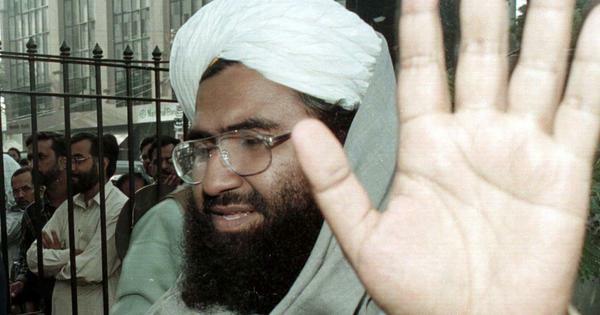 It is being seen as an effort to unite the Opposition against the Bharatiya Janata Party. Tharoor said that the Congress stands by the opposition parties up against the BJP-led National Democratic Alliance government. “Congress President Rahul Gandhi has been really clear that the Congress stands very much with the other Opposition parties,” Tharoor said. Earlier on Friday, Gandhi wrote to Trinamool Congress chief Mamata Banerjee and extended support to the mega rally. “I extend my support to Mamata Di on this show of unity and hope that we send a powerful message of a united India together,” he said. Tharoor said there was a perception that the current government had taken the country in “an alarming and dangerous direction”, which undermined democracy and other institutions and threatened freedom. The minister claimed that the government had also failed to deliver on economic growth and development. 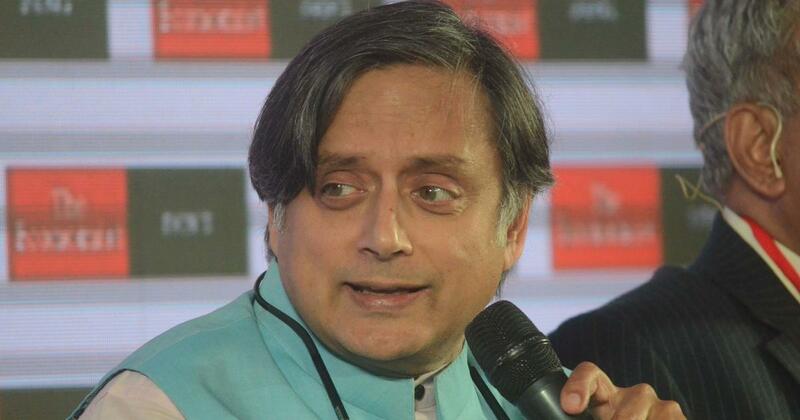 “For all of these reasons, the Opposition must come together,” said Tharoor. Former Prime Minister HD Deve Gowda, Karnataka Chief Minister HD Kumaraswamy and Delhi Chief Minister Arvind Kejriwal are expected to address the Kolkata rally, as are Opposition leaders Sharad Pawar, Akhilesh Yadav, Omar Abdullah, N Chandrababu Naidu, Tejashwi Yadav and MK Stalin. Although Bahujan Samaj Party President Mayawati will not be present, senior party leader Satish Chandra Mishra will be in attendance.